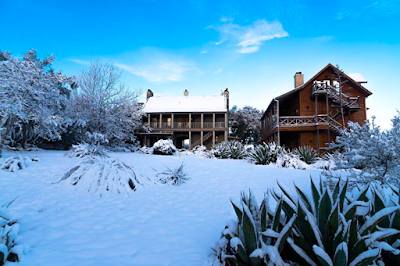 With temperatures dropping again this coming week, Sage Hill Inn & Spa prepares for wintry stays! There's plenty of firewood and plenty of wine so pack your bags and come cozy up! Happy New Year!